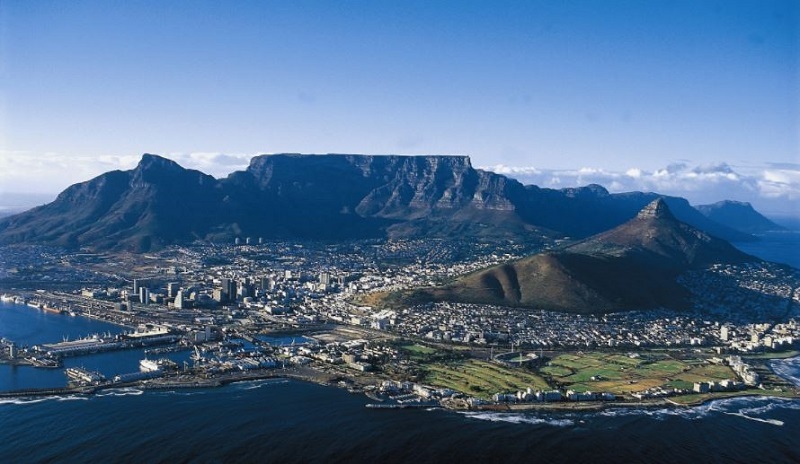 Located on the shore of Table Bay, Cape Town, noted as the oldest urban area in South Africa. Developed initially by the Dutch East India Company for their Dutch ships to resupply with food and water, the first European settlement slowly began around the supply station. 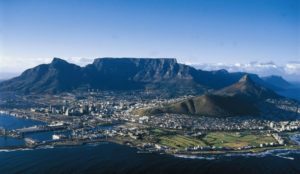 Today Cape Town is a glistening city ranked 10th most populous city in all of Africa and one of the most multicultural cities in the world. It has become a tourist tick box on the most wanted to visit countries. 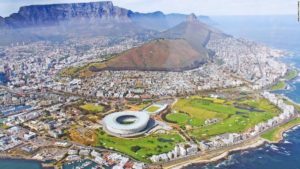 Many things that differentiate Cape Town from other cities in the world and below we take you through 8 Reasons why Cape Town is the best place to visit. 1) The Big 5. Residing near Cape Town is the Aquila Private Game Reserve where you are likely to see the big five out of captivity (rhino, Cape Buffalo, lion, elephant, and leopard). The big five refer to the five largest animals in Africa in the one magnificent sanctuary. Living wild off the land does not guarantee that you will see all five, but the opportunity to see them in their natural setting is more than worth the visit, and the accommodation for those that stay for an overnight experience is pure luxury. 2) Table Mountain. 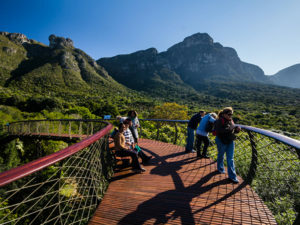 While Cape Town sits on Table Bay, Table Mountain sits high above looking over the city and is one of the things that you should do while there. Dated at over 600 million years old the mountain looks down upon the town amidst its jagged peaks and among the floral kingdom that hangs to every open crevice. 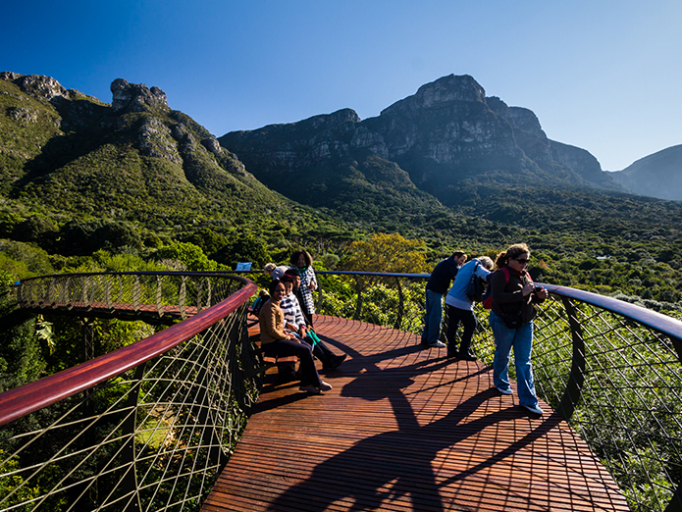 The views of Cape Town and the Bay are spectacular and combined with the trail holes, and other activities are time well spent. 3) Simons Town. This is where you will find the penguins. Part of the Table Mountain National Park, Simons Town did not start to make the area a penguin habitat, the penguins just moved in. Today they have their own designated boardwalks and swim with the bathers. 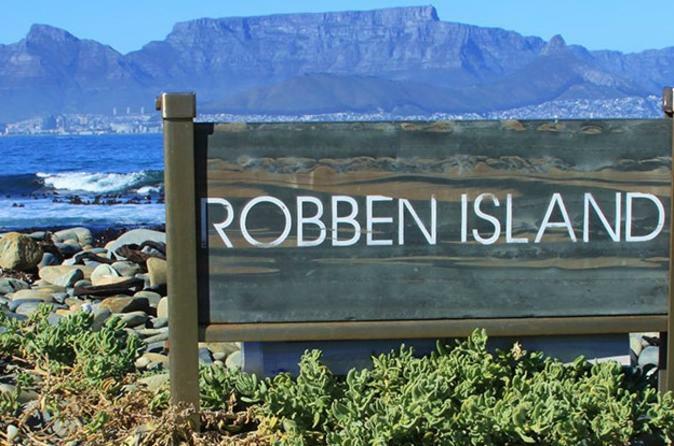 4) Robben Island. 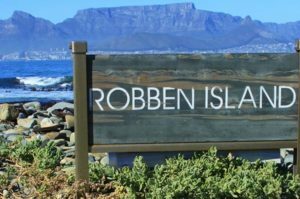 Famed as Nelson Mandela’s prison for so many years along with other political prisoners of the day, the island is steeped in history and worthy of reflection as you take in the buildings and the gardens that date back to the original settlers in the 1650’s. 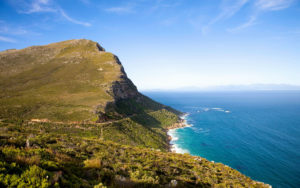 6) Cape Of Good Hope. Near Simons Town, the region contains deserted beaches, a myriad of bird life, fantastic views and hiking trails that pass by plunging cliffs and situated right next to the swirling ocean. 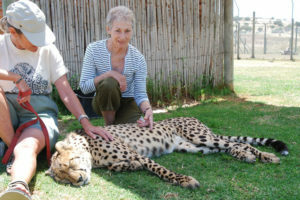 7) The Cheetah Outreach. This outreach project saves and protects the once wild cheetahs that are becoming endangered due to farmers culling to protect their crops. This outreach is a great way to get close to these noble animals, and if your timing is right, you may get to play with some of the Cheetah cubs. 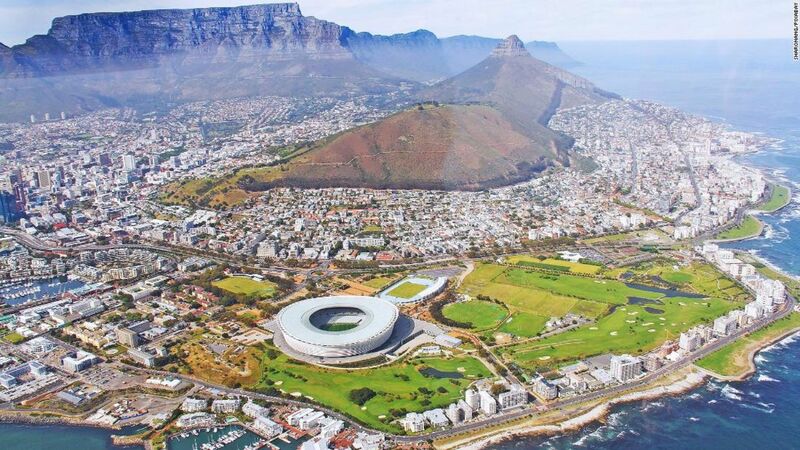 8) Cape Town. Yes, Cape Town. As tourists, we are in such a hurry to find out what the region has to offer that we forget what the heart may have. Spend a day or two in the city with a guide and try some of the amazing food. It is a hugely multicultural city, get out and mingle with the cultures. Cape Town is deserving of both your time and your attention and will reward you with memories that will not fade with time. Make the time and visit one of the pearls that this world has to offer.